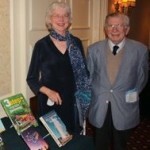 Here you will find news releases, author bio, images, details about our books, and more. 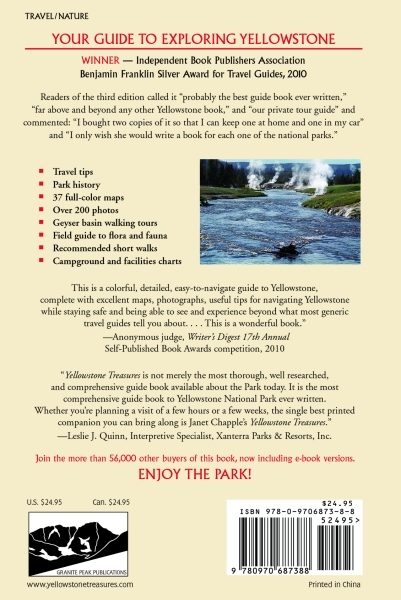 If you have any questions or would like a review copy, contact us with your qualifications. 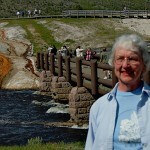 Janet Chapple is a Montana native whose parents once worked at Old Faithful Inn, the historic lodge in Yellowstone Park. 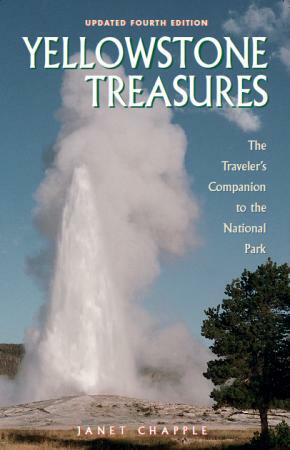 The updated fifth edition of the Yellowstone Treasures guidebook is forthcoming June 2017. 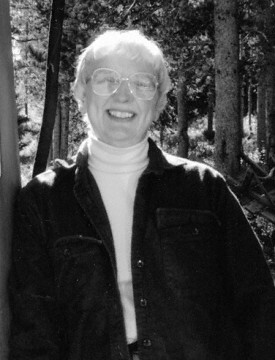 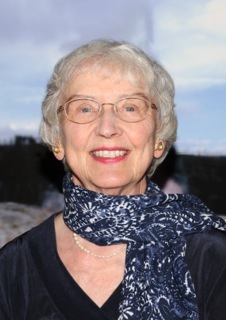 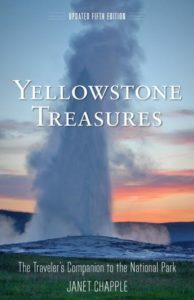 She is the author of four previous editions of Yellowstone Treasures and the cotranslator from the French of Yellowstone, Land of Wonders, an 1883 travelogue to and through Yellowstone by Belgian travel writer Jules Leclercq. 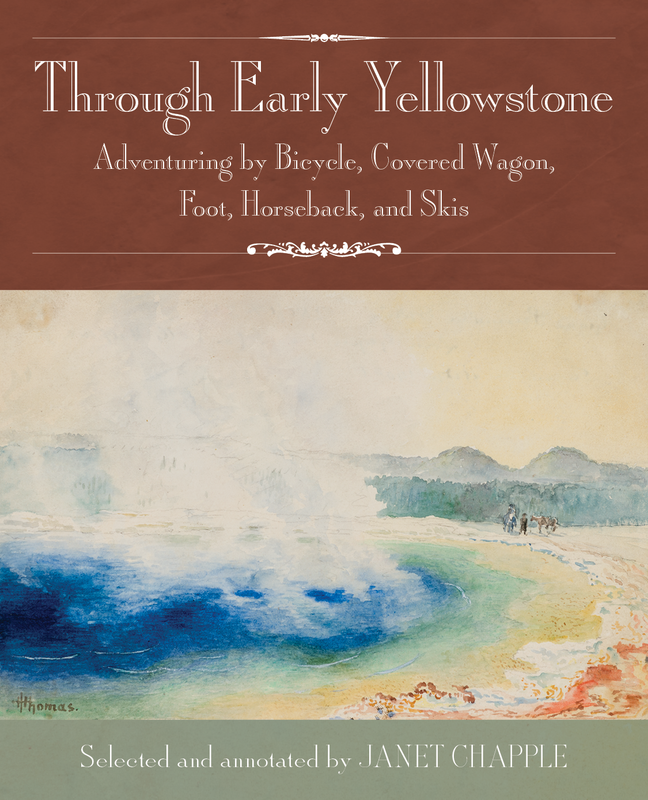 In June 2016 we published Through Early Yellowstone, with travel stories she selected and annotated. 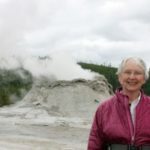 Foreword Magazine has described her as “Yellowstone Institute student, professional cellist, and geyser geek.” She and her husband live in Oakland, California. 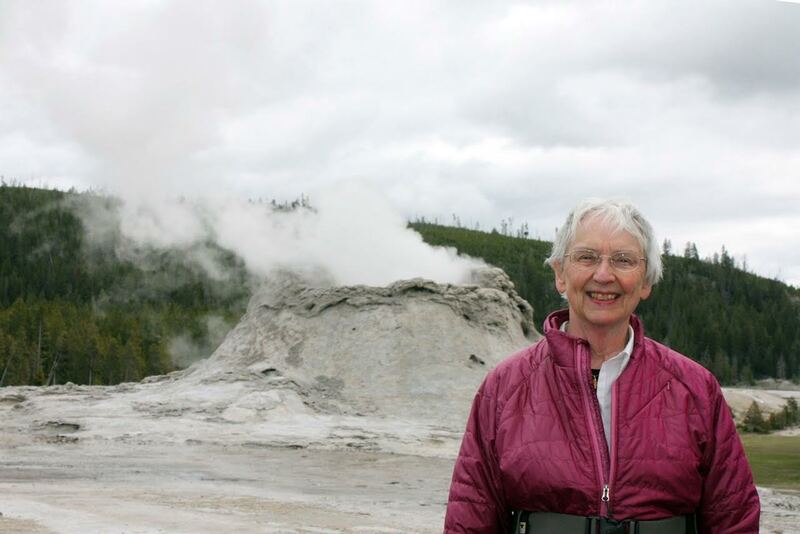 Download Janet’s 2016 editor bio in pdf format or learn more on the About Us page. 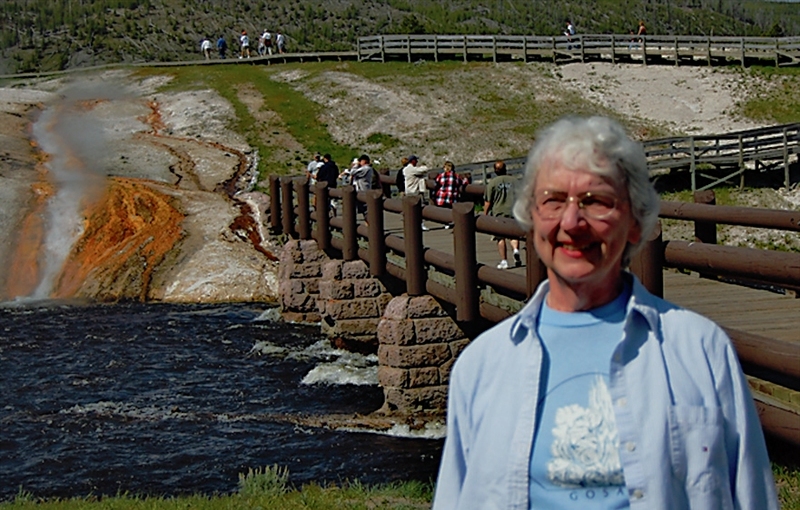 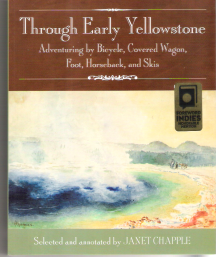 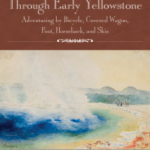 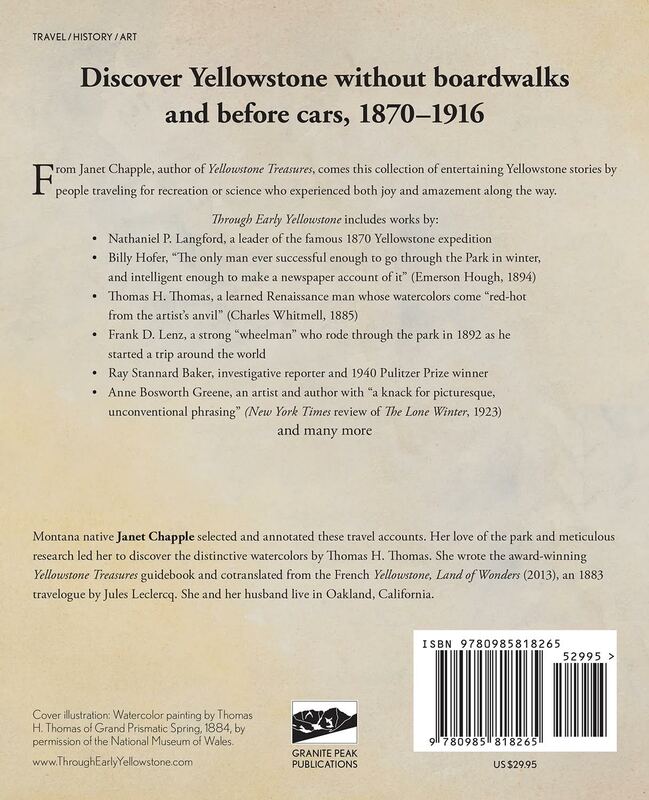 Janet also answers many questions about her research for Through Early Yellowstone, choice of the cover picture, and benefits to the reader in her Q and A about the anthology. 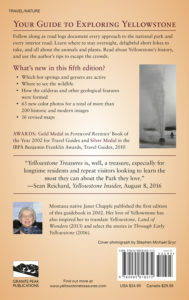 The author is available to give slide shows of often-missed wonderful Yellowstone features to groups in northern and central California communities. 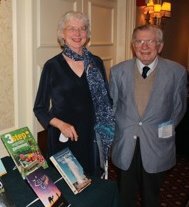 Learn more on the Author Events page. 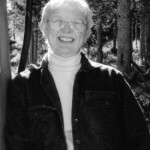 814 N. Franklin St., Chicago, IL 60610 | (800) 888-4741. 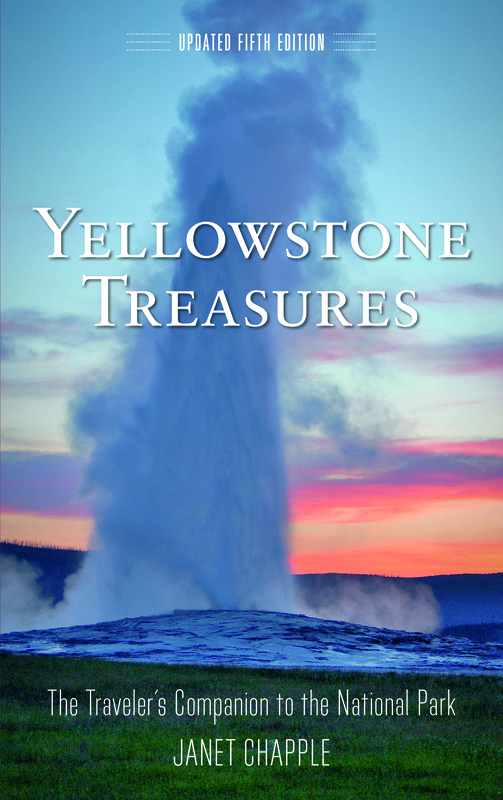 Published by Granite Peak Publications and available in online and major bookstores, from YellowstoneTreasures.com, and at shops in and around Yellowstone. 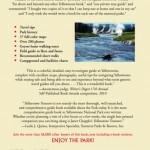 814 N. Franklin St., Chicago, IL 60610 | (800) 888-4741. 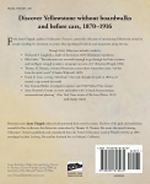 Also available via Baker & Taylor or Ingram. 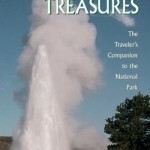 Click each thumbnail for a larger version.